Shrenu Parikh, who was last seen in StarPlus’ Ishqbaaaz will be seen making a comeback as she plays the leading character of a perfect bahu in StarPlus’ upcoming show ‘Ek Bhram Sarvagun Sampanna’. The show will also see Zain Imam playing the role of a retired army officer on the show. 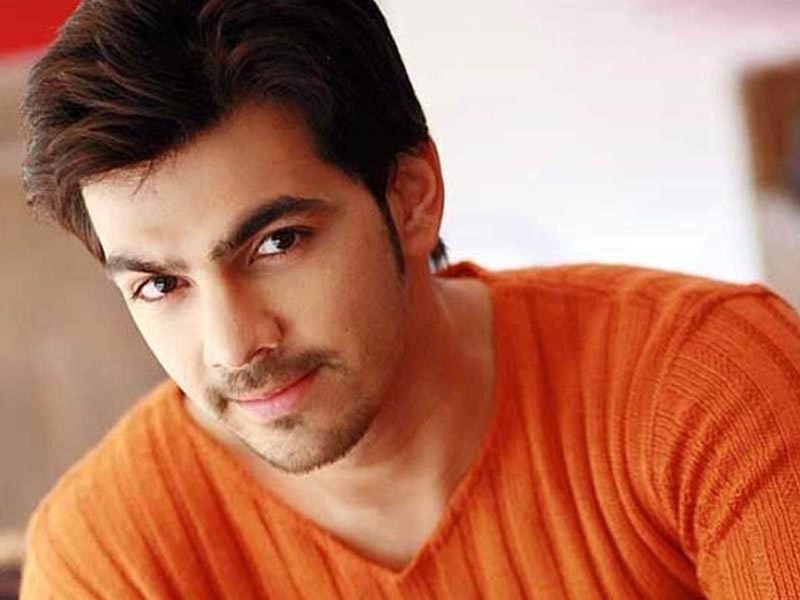 Sources inform us that Karan V Grover will be seen playing Shrenu’s husband on the show, a rich and kind hearted businessman who abides by all the rules and regulations set by his father. Fun fact, Shrenu Parikh and Karan V Grover both belong to Vadodara. It will be nice to see this couple on the small screen!